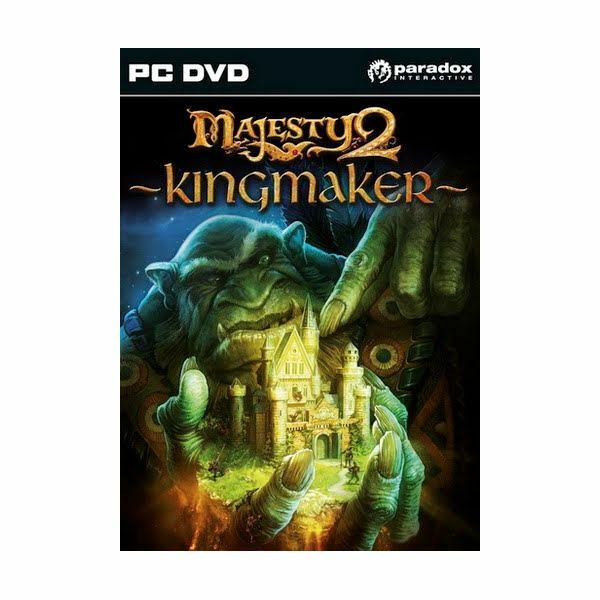 The Majesty 2 game and expansion packs all take place in the land of Ardania. You are the King and are in charge of overseeing how things are run. Being King isn’t always easy though, and you seem to make more enemies than you do friends. The missions in each of the games tell a story that goes with that game. They start out rather easy, but don’t let that fool you – some are quite hard, and take multiple tries before winning. This article lists the walkthroughs for those missions that you are most likely to get stuck on when playing. Be sure to bookmark it so you can come back to find help as often as you need it. 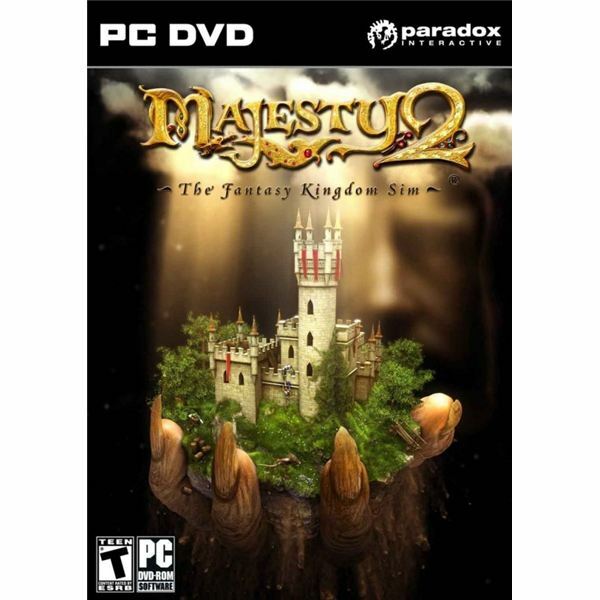 The Majesty 2 Fantasy Kingdom Sim game is a simulation game where you are King and really try to bring peace to the land, most of the time. The missions in the game tell the story of that game, but only the first few are very easy to beat right away. This game has missions that actually requires skill to complete, and the joy of beating each campaign for it makes it that much sweeter. Use the guides here as an excellent resource to help you beat the missions that you are having problems with. Still need help with them? Leave a message on those articles, and the writer will get back with you for further help. The “Kingmaker” expansion added in new missions, and continued the storyline for the game. Another very cool addition was the “Kingmaker Editor” which allows players to create their own missions. The missions in this EP are on the challenging side. They can all be beat, but will take skill, and forethought. This means that you will play some of them more than a few times before beating them, especially without the use of any walkthroughs. These mission guides can help you to complete the missions and beat the game. The “Monster Kingdom” EP is really quite unique as far as the campaign goes because you are now using the monsters as your heroes. The regular heroes turned on you, so what other choice did you have as the King? Peace is always the goal, and these missions might even eventually lead you there. The missions in this EP are the hardest of all of the ones released. Don’t expect to beat them all easily, they will require much thought and planning to win. These walkthrough guides will help you beat them. This is the last expansion pack that was added for Majesty 2. 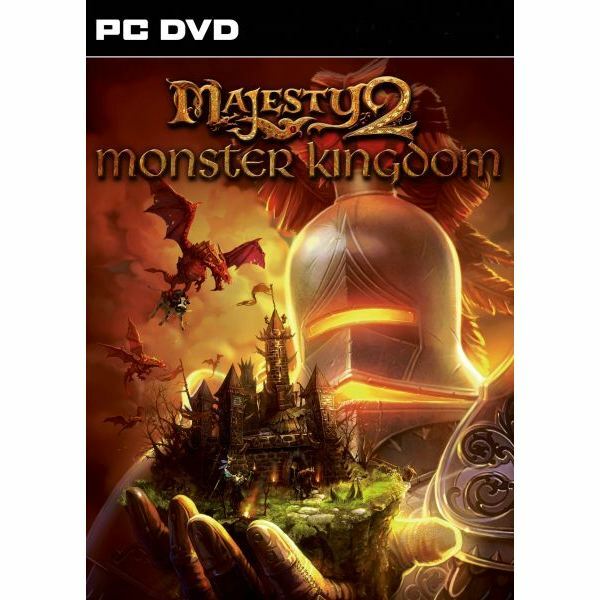 All of the EPs can now be purchased as the Majesty 2 Collection. The download for the collection is around $19.95 and can be purchased through Gamers Gate, Amazon, and other places where downloadable versions of video games can be purchased. If you are thinking about playing this simulation strategy game, I’d suggest doing so. It is a fun and challenging game that won’t be beaten in a night. You’ll get your money’s worth out of playing this game. Just be sure to bookmark this ultimate guide to the game, so you’ll be able to reference it for when you get stuck. Trust me, it’ll happen. If you’ve played this game or plan on playing it, let me know what you think about the game by posting a comment here. What missions did you have the hardest time with? Have you beaten the game yet? All screenshots and references from Majesty 2.